A comedic R*born! parody about the elite Varia assassins who are subjected to an odd punishment: living together in a Japanese house! Definitely this is inspired by "Lussuria 3-Chome", heh heh. 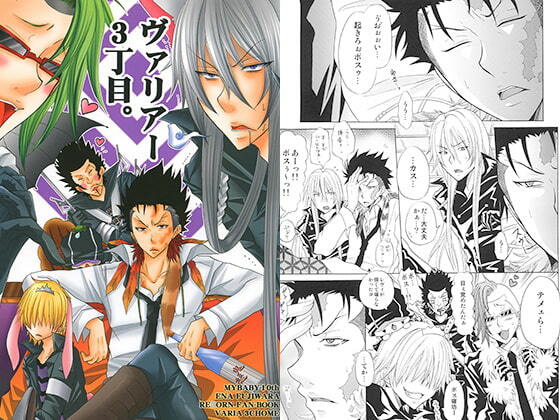 * Heads up, I shipped Xanxus and Squalo in this story!